Hilde claims that this is the very best homemade pizza. The picture looks yummy enough to have me believe it, but I might have to talk her into inviting me over to taste some in person before I agree. Either way, the tutorial for the homemade pizza dough and homemade pizza sauce recipe look easy enough to actually tackle on a Friday night. 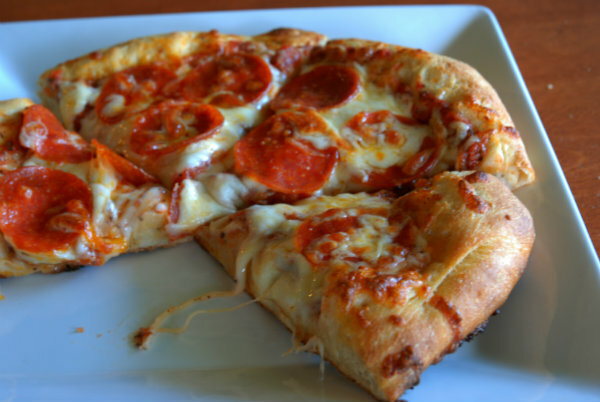 You can check out Hilde's homemade pizza recipe over at Beehive and Birdsnest.